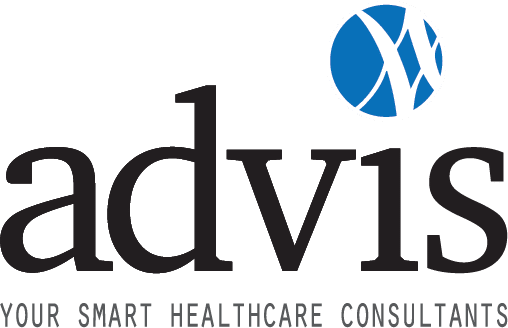 Advis has significant expertise in reimbursement consulting, involving a wide range of government programs and commercial payors. Advis places significant time and energy into tracking and interpreting emerging healthcare trends to support your organization’s bottom line and overall financial health. CMS has announced new regulations that will alter how DSH payments are calculated in 2018. These regulations have launched a new wave of government audits scrutinizing historic claims for uncompensated care.